Is security your job? Then 1– 2 March 2017 is your date. 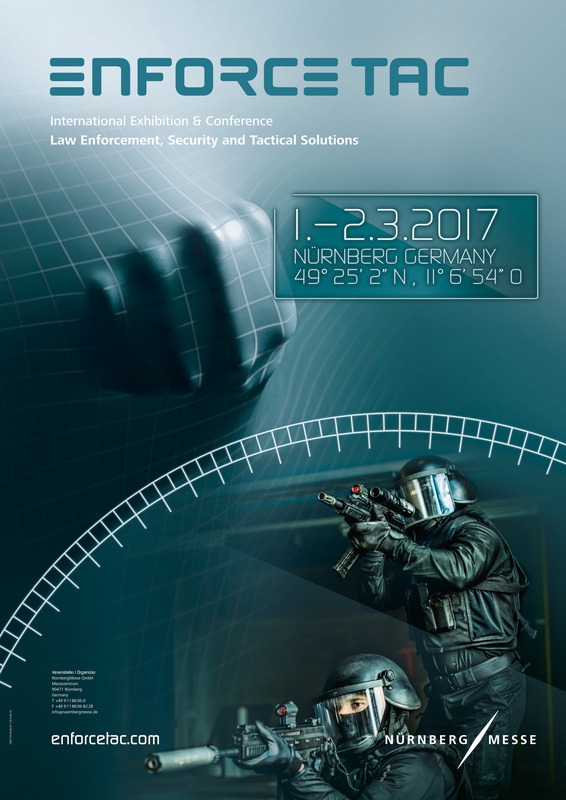 Visit us at Enforce Tac 2017. The issue of security has come into sharp focus for politicians and the public sector. We have the right products for optimally equipping you and your colleagues for the challenges and requirements faced in your everyday work routine. In addition to Sniper Communications, Libervit Method of Entry (MoE) equipment, we are also presenting, Forcetek clothing, armored vehicles, and other specialistic equipment for operators. Enforce Tac offers a trusting framework for entering into discussion with other international experts. At Enforce Tac officials from the police, judiciary, border force, customs, military police and armed forces are brought together with renowned international exhibitors. 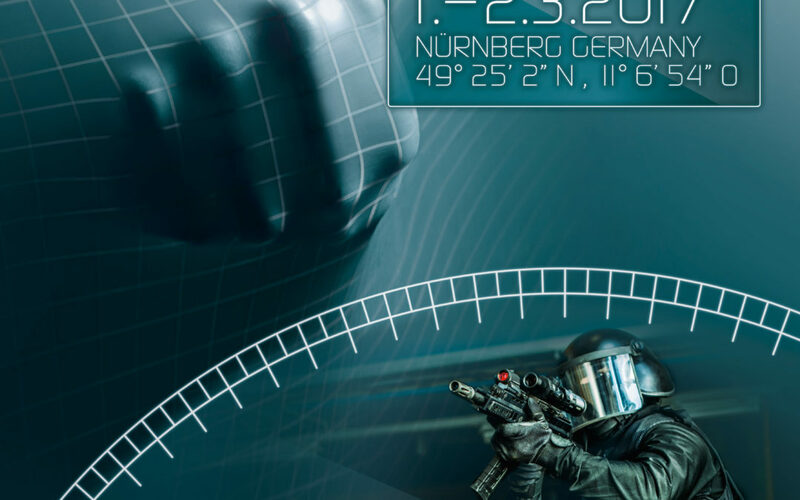 The program will be rounded off by the European Policetrainer Conference (in German and English) along with the “Guns and Equipment” specialist conference staged by the German Police University (DHpol) in Münster (in German only). Then arrange an appointment with us in advance! We are exhibiting together with PSV Project Support Vehicles GmbH in Hall 10.0 / 10.0-112 and are very much looking forward to your visit.